Immunotherapy pioneers James P. Allison, Ph.D., and Tasuku Honjo, M.D., Ph.D., have won the 2018 Nobel Prize in Physiology or Medicine for their research that eventually led to the use of immune checkpoint inhibitors to treat cancer. Immunotherapy pioneers James P. Allison, Ph.D., and Tasuku Honjo, M.D., Ph.D., have won the 2018 Nobel Prize in Physiology or Medicine for their research that eventually led to the use of immune checkpoint inhibitors to treat cancer. The Nobel Assembly at Karolinska Institutet announced the award in a statement Monday. Allison, chair of Immunology and executive director of the Immunotherapy Platform at The University of Texas MD Anderson Cancer Center, is best known for his work in T-cell response mechanisms and his discovery that blocking the signaling of the immune checkpoint protein CTLA-4 improved antitumor immune responses. His research led to the development of Yervoy (ipilimumab), the first FDA-approved immune checkpoint inhibitor. The agency approved Yervoy the treatment of advanced melanoma in 2011. Honjo, a professor in the Department of Immunology and Genomic Medicine at Japan’s Kyoto University Graduate School of Medicine, discovered PD-1 on the surface of immune cells in 1992 and later demonstrated that the protein inhibited immune response. 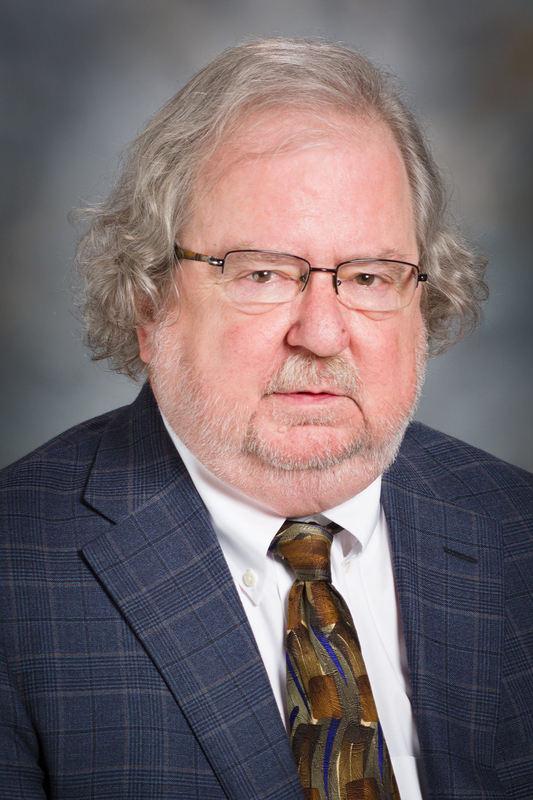 His research eventually led to the development of Keytruda (pembrolizumab) and Opdivo (nivolumab), both of which were approved for the treatment of advanced melanoma in 2014. Clinical trials have shown that PD-1 blockade has resulted in positive outcomes for patients with lung cancer, renal cancer and lymphoma. Allison said in a press conference that he first learned the Nobel Committee’s decision from a phone call from his son at 5:30 a.m. He was still in shock hours later. In 2015, Allison won the Lasker-DeBakey Clinical Medical Research Award honoring investigators whose contributions have improved clinical treatment. That same year, he won ASCO’s Science of Oncology Award and the Pezcoller Foundation–AACR International Award for Cancer Research. He was also recognized as a 2014 Giants of Cancer Care® in Scientific Advances. Honjo and Allison were joint recipients of the first Tang Prize for Biopharmaceutical Science in 2014. Honjo won the Smalley Award from the Society for Immunotherapy of Cancer in 2015 and the Keio Medical Science Prize in 2016. That award from Keio University recognizes researchers who have made an outstanding contribution to medicine or the life sciences. 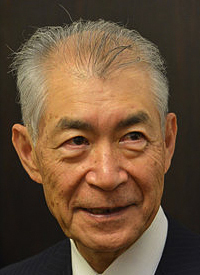 Honjo is the eighth Keio Prize winner to later become a Nobel Laureate. Final results from the phase 3 KEYNOTE-006 trial of patients with unresectable stage 3/4 advanced melanoma showed that frontline Keytruda continues to demonstrate long-term efficacy. At two years, patients assigned to Keytruda had an overall survival (OS) of 55 percent versus 43 percent for those assigned to Yervoy. The FDA approved Keytruda in this setting in 2015 based on results from this trial. In the study that led to the approval of Yervoy for patients with unresectable or metastatic melanoma following at least one prior systemic treatment, OS was longer with Yervoy alone compared with the experimental tumor vaccine gp100. Patients treated with Yervoy alone had a median OS of 10 months compared with six months for those treated with gp100. Follow-up studies have since shown that 20 percent of patients survive at least three years posttreatment, with many living for 10 years and beyond. Subsequent research has led to agents targeting additional immune checkpoints, often PD-1 and PD-L1, to treat a range of cancers including head and neck, gastric kidney, bladder, gastric, liver, colorectal, and cervical cancers and Hodgkin lymphoma. Allison said that one patient with metastatic melanoma from the phase 1 trial is still alive almost 19 years later following a single dose of Yervoy. He said that clinicians and investigators have come to accept immunotherapy as the fourth pillar of cancer care along with radiation, surgery and chemotherapy.